* FruitMenu is very proudly made with Carbon. 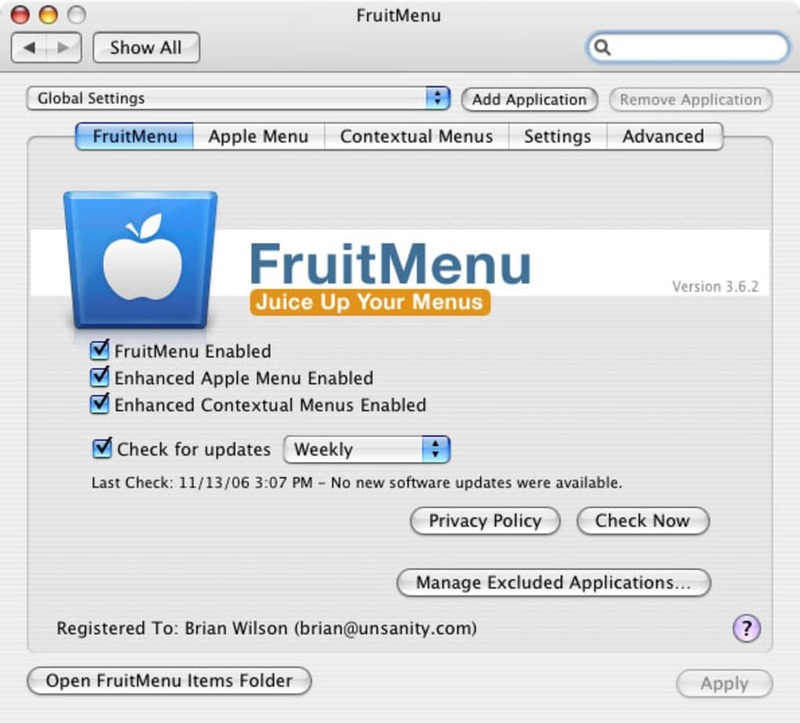 * This is a free update for registered users of previous versions of FruitMenu. * You probably need to reboot after installing this, irregardless of what the installer says. 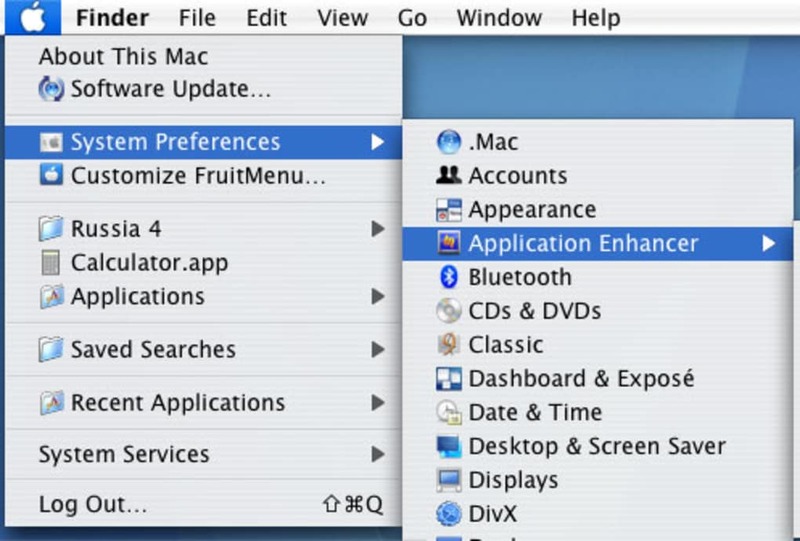 * Drops Support for Mac OS X 10.4.x * Supports Mac OS X 10.5.8 and Mac OS X 10.6.x for PowerPC (ppc7400), Intel's 32-bit architecture (i386), and AMD's 64-bit architecture (x86_64). Does not work in PowerPC 64-bit (ppc64). 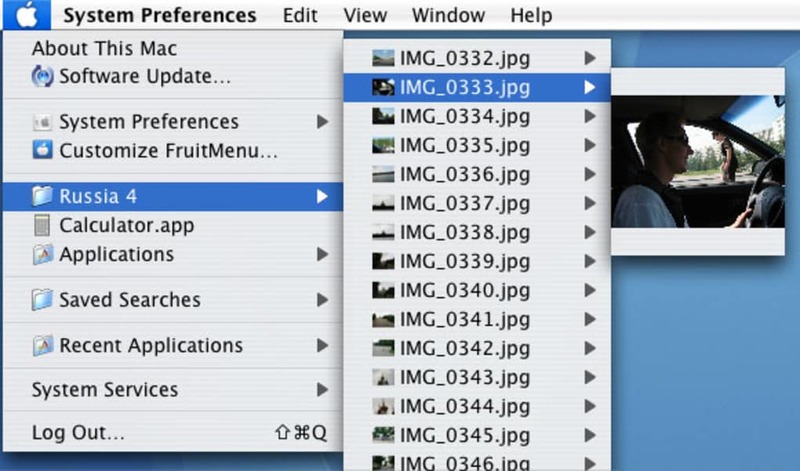 * Now loads contextual menu modules (CMM) in Mac OS X 10.6.x's Finder. It works for 32-bit and 64-bit CMMs. However, I know of no 64-bit CMMs (because Cocoa doesn't "support" them) so you'll have to beg someone or something to update their CMMs without making them bust a gut laughing. * Rewrote a large portion of the code to work on 64-bit machines and in garbage collected environments. * Accidentally substantially decreased the additional launch time created by FruitMenu. * Showing a context menu with no context is now off by default. * Possibly made keys F16-F20 work, at least on 10.6. But that's a string maybe. * Please make this painful depression stop. I can't take it anymore! * Dark Menus: This is a new experimental and unsupported feature in FruitMenu . It does what it says. There are many drawing glitches (such as in menu extras) and sometimes the text isn't visible. Off by default. It's just a fun little thing if you like it. * Dark Menus is for entertainment purposes only. * Added more fuller Japanese translation by Koichi MATSUMOTO. Many thanks to him. 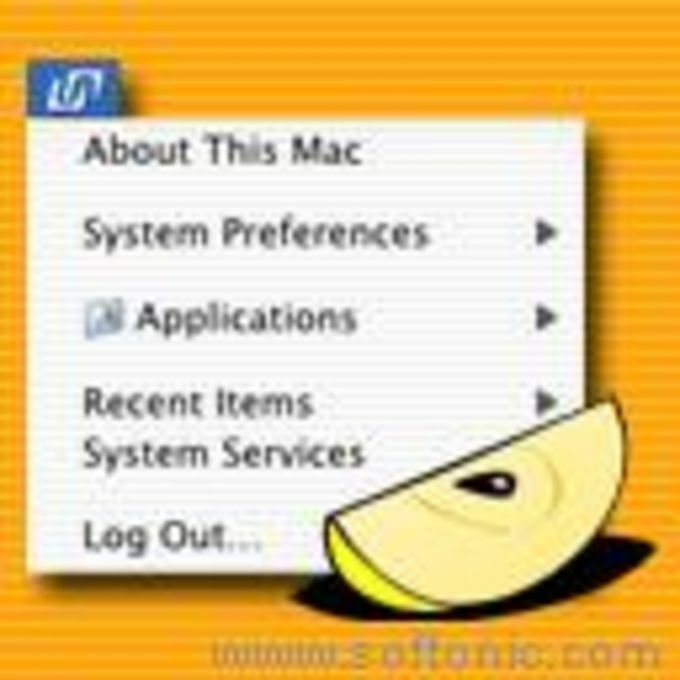 FruitMenu will also display the contents of the FruitMenu Items folder inside of your Library folder, launch applications and shell scripts from the Apple Menu and contextual menus, to allow easy file navigation and launching. What do you think about FruitMenu? Do you recommend it? Why?